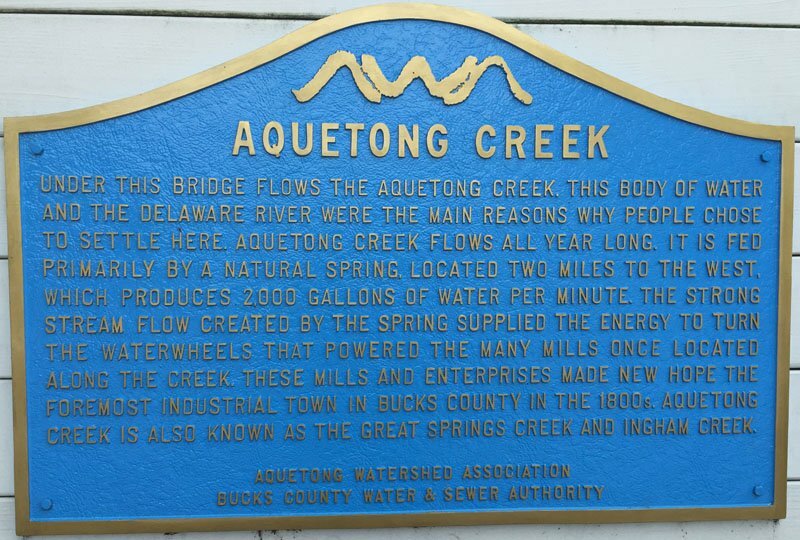 Aquetong Creek is the natural outlet for the water from the spring. 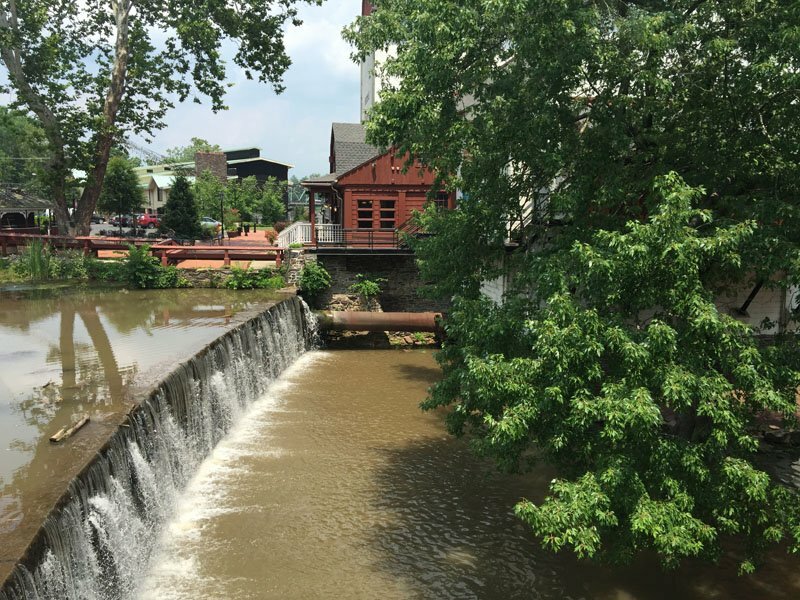 It flows from the spring to the Delaware River next to the Bucks County Playhouse in New Hope. 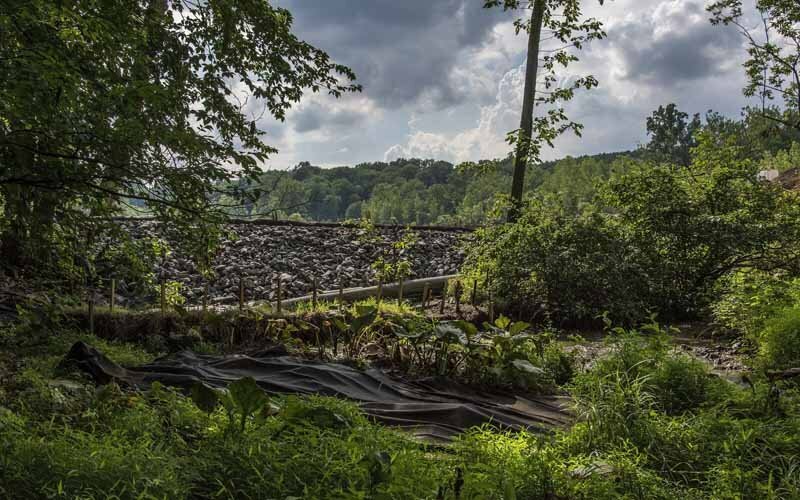 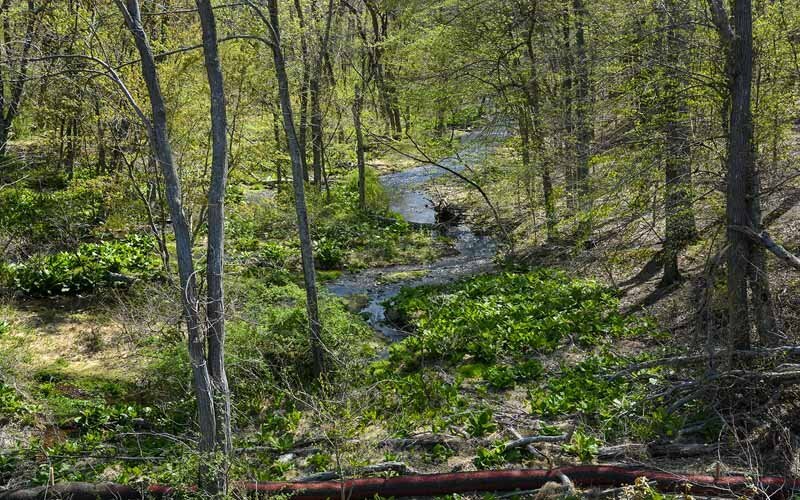 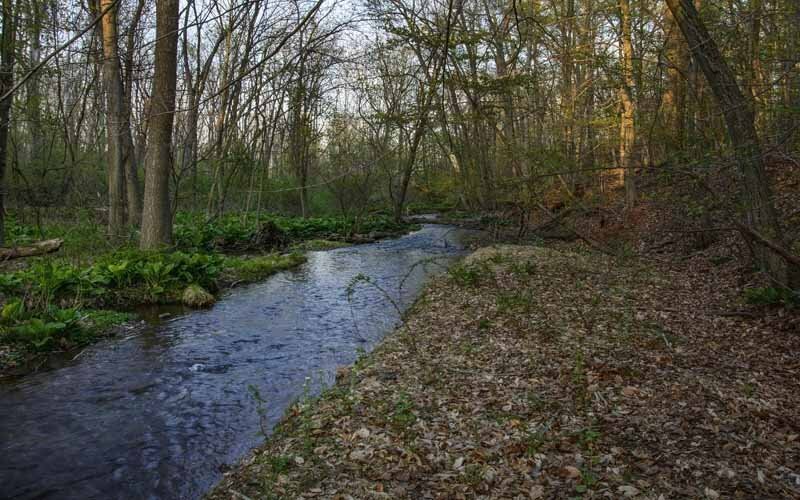 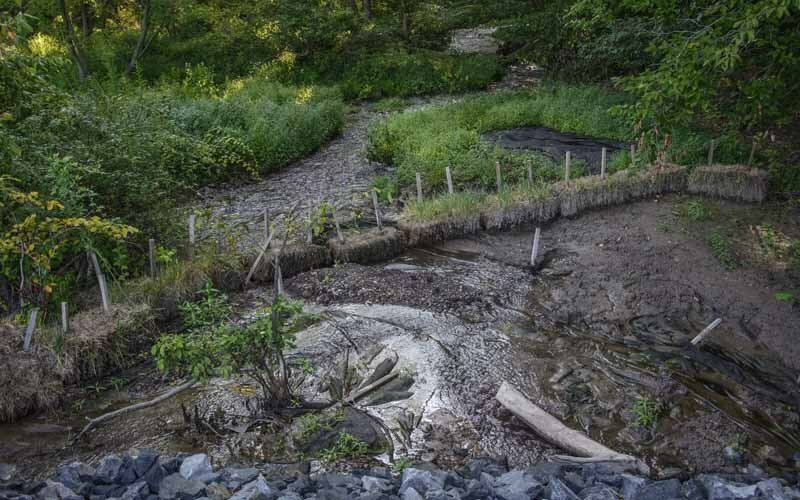 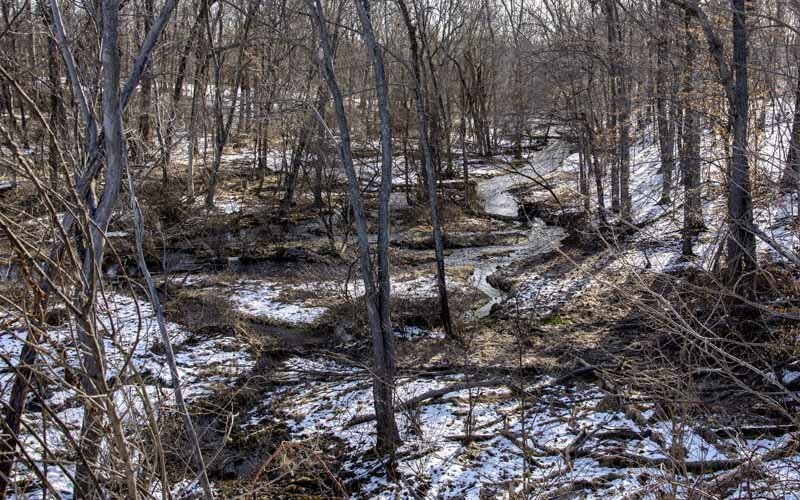 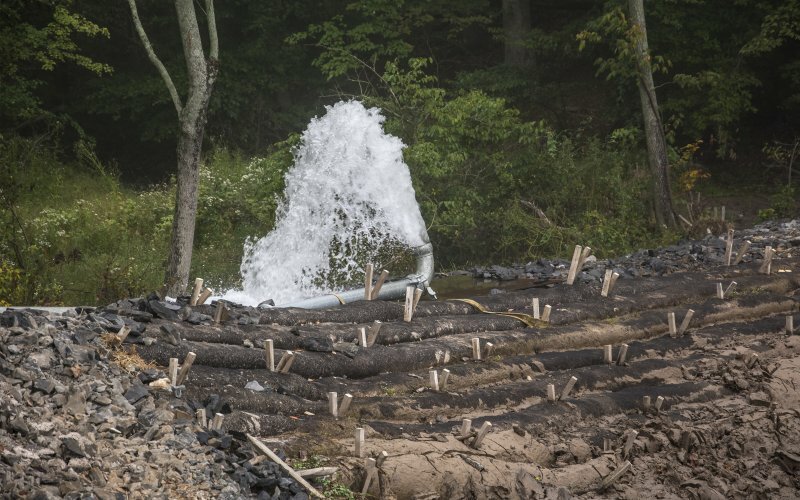 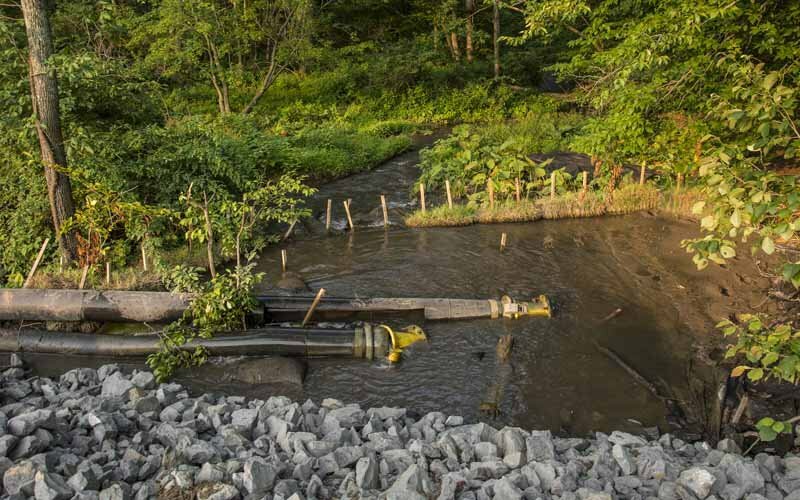 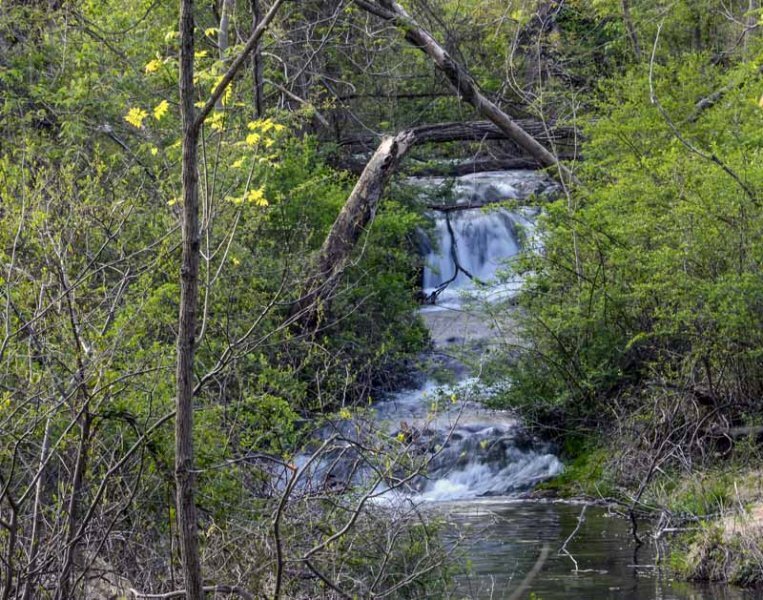 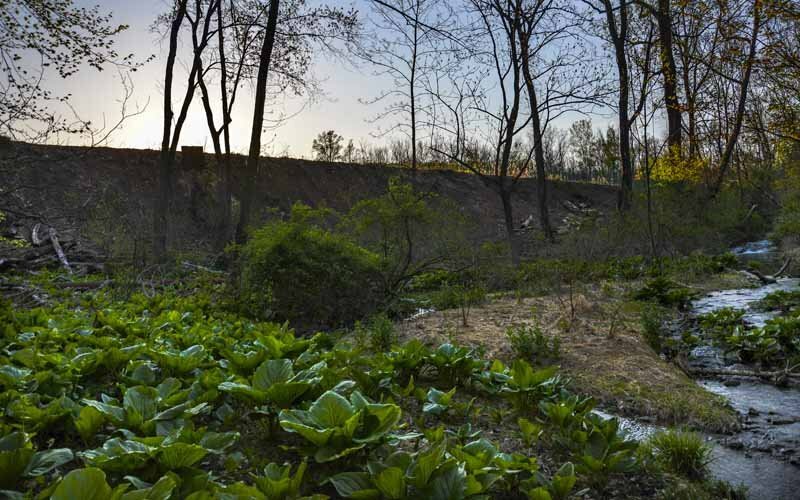 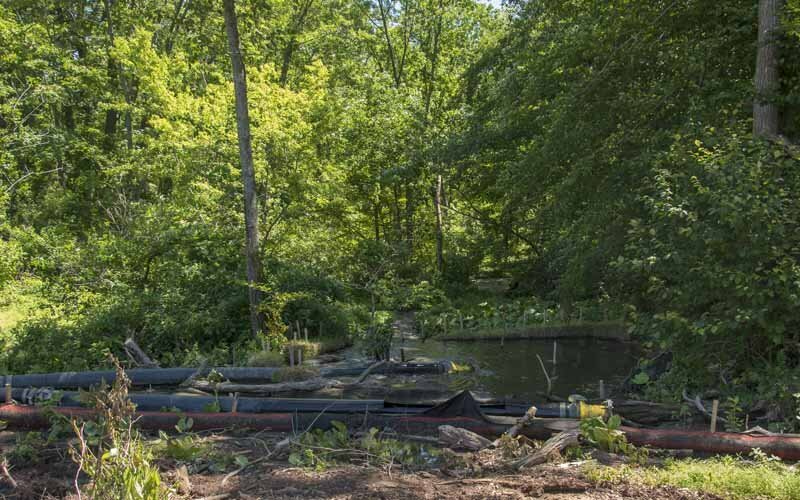 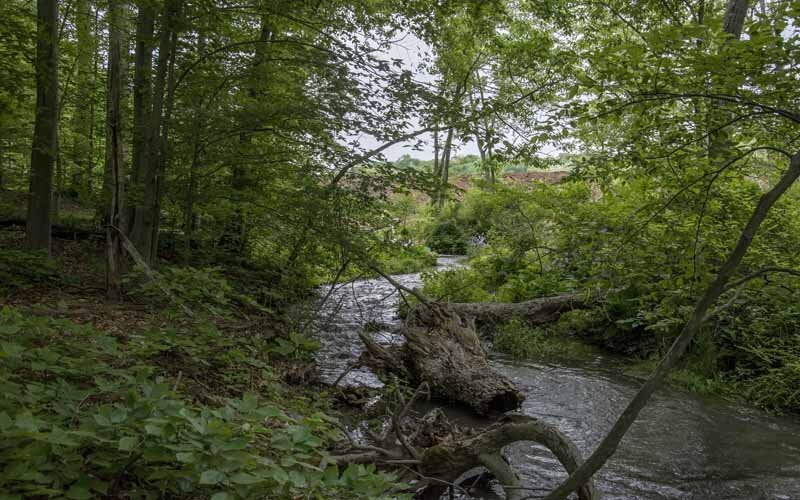 The lower part of the creek is not expected to change very much, but the beginning of the creek, from the current inlet to the lake to just below the dam, will see great changes in the coming years.